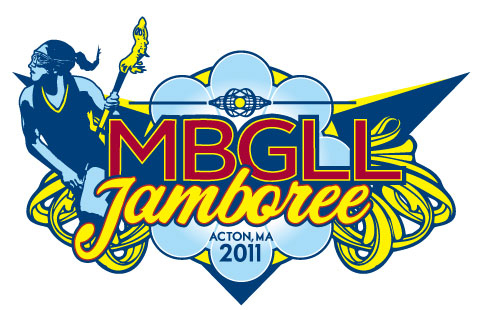 MBGLL held its 2011 Jamboree at the Acton Boxborough Regional High School on June 13-14, 2011. 177 teams played a minimum of three games this weekend. It was a fantastic event, despite the rain.